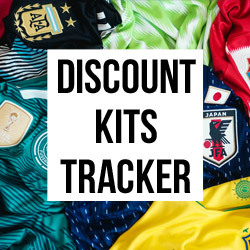 So bad they’re good, 2015 brought up plenty of strange football shirts! 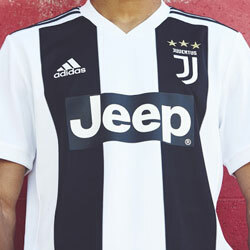 Here’s the FOOTY.COM guide to the most shocking kits of the year. 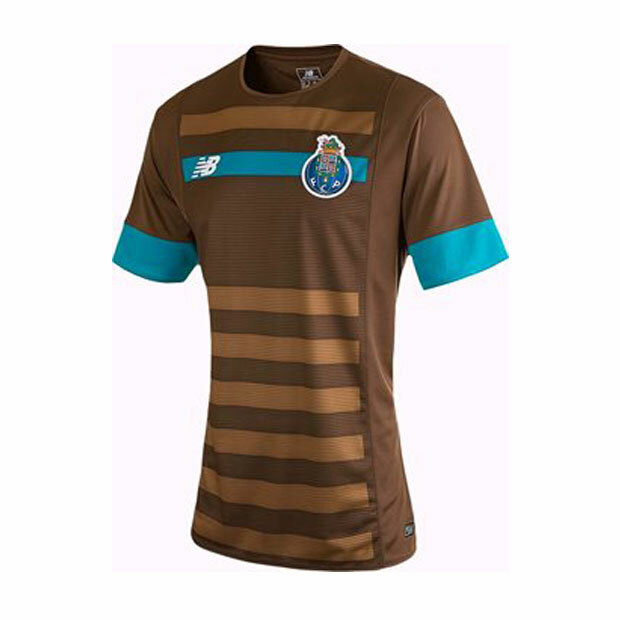 The worst football kits of 2015, what more can we say, we have some shirts from New Balance, Hummel, Puma, adidas and Errea! Can you guess who made the list? Some of these just make you wonder just what on Earth the designers were thinking! Where do we even start with this? 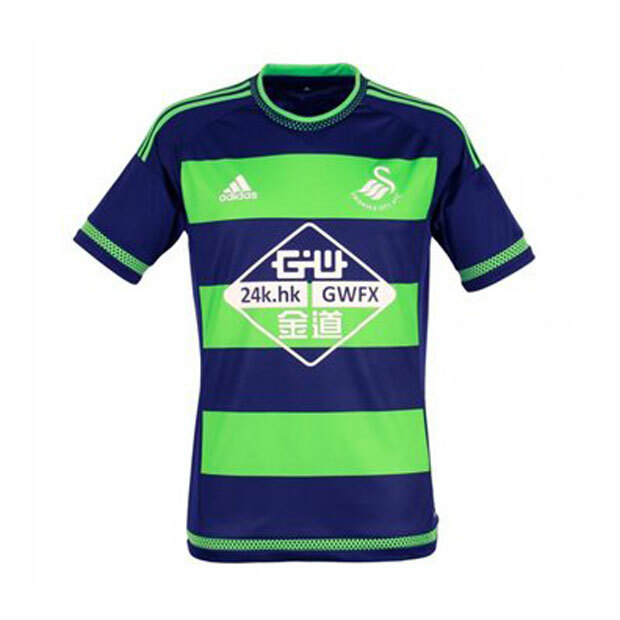 New Balance taking over from Warrior Sports, but this Away shirt is off the charts for bad decisions. 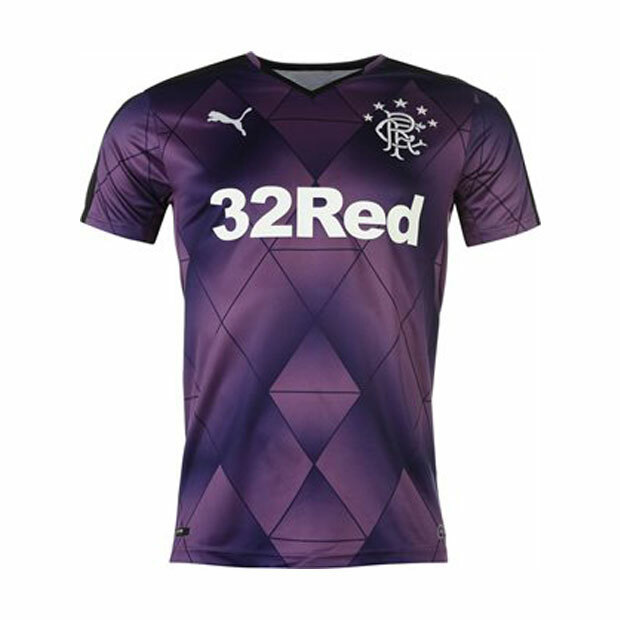 New Balance did a good job with the Home shirt and have completely undone it with the Away kit. 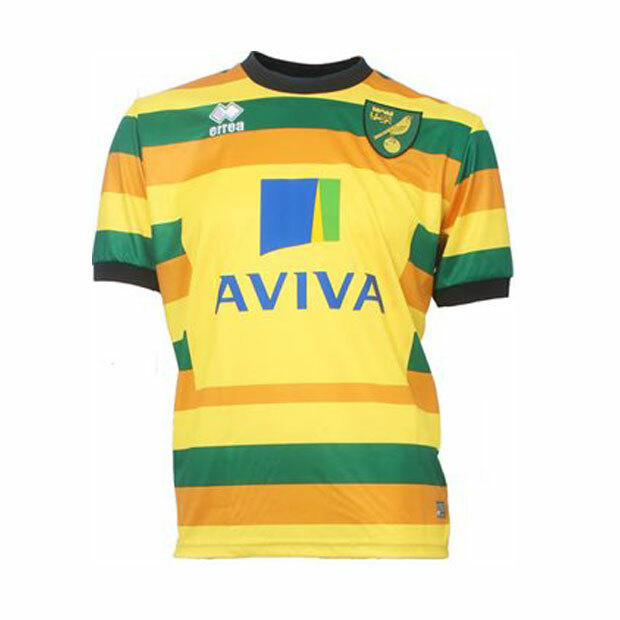 More rugby shirt than football shirt, this Errea number basically takes the colours from the Norwich Home and Away kits to make an almost pointless Third shirt (part of the reason we do not like it). They have designed it with almost no effort, include that with the yellow boxed out part in the middle it really doesn't seem logic played a part in this, maybe Errea has some spare fabric. We don't know what is going on with these colours, unless the designer was eating some peppermint chocolate and thought the packet looked nice? A standard template but with the worst colour combination you could imagine. We can't fathom the thought process behind it. This template has been seen a few times. 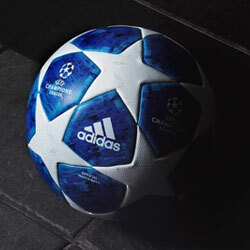 at Arsenal, Newcastle and Dusseldorf to name a few. But an almost hippy purple? 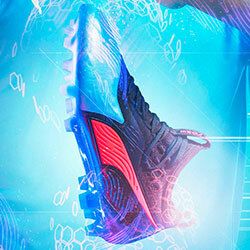 Come on Puma, we aren't blind. What are you doing, the combination does not work and it really does list highly in the hall of shame. There are so many things wrong with this shirt. It is hard to know where to begin. 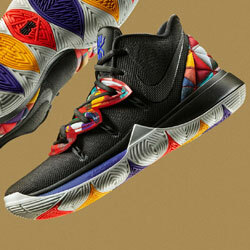 The pattern, it really is a sight for sore eyes, it just doesn't work in any way. It seems like they've tried to make an 80s throwback and made one that is worse than some made back then. 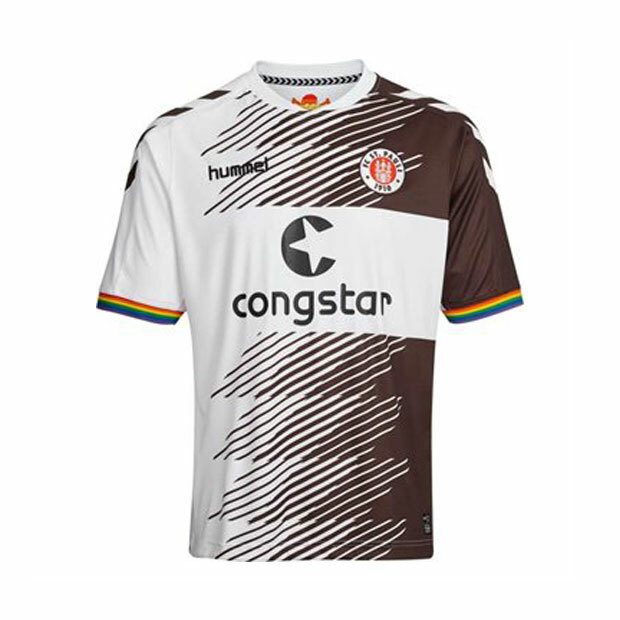 St Pauli have always had interesting kits but this isn't one of those. And we are done, we hope we haven't offended you with the images shown, we realise it they could be quite distressing. Now just imagine you had to watch your team play in these?